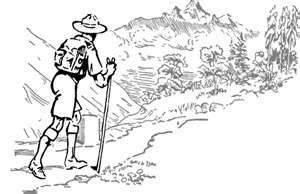 Here are Victor's simplistic ramblings about climate change. I have made almost no commentary. I display a chart of world annual average temperatures from 1957 to 2013. I have relayed data from the IPCC reports. I have compiled some Excel charts based on temperature time series data from the Australian Government Bureau of Meteorology. I have highlighted what I consider to be significant clauses in the latest IPCC report - AR5. I hope the reader will draw his or her own conclusions from this information. Source: The European Centre for Medium-Range Weather Forecasts (ECMWF). These figures are derived from land surface thermometers in weather stations situated about 2 metres above ground level. "Warming of the climate system is unequivocal, and since the 1950s, many of the observed changes are unprecedented over decades to millennia. 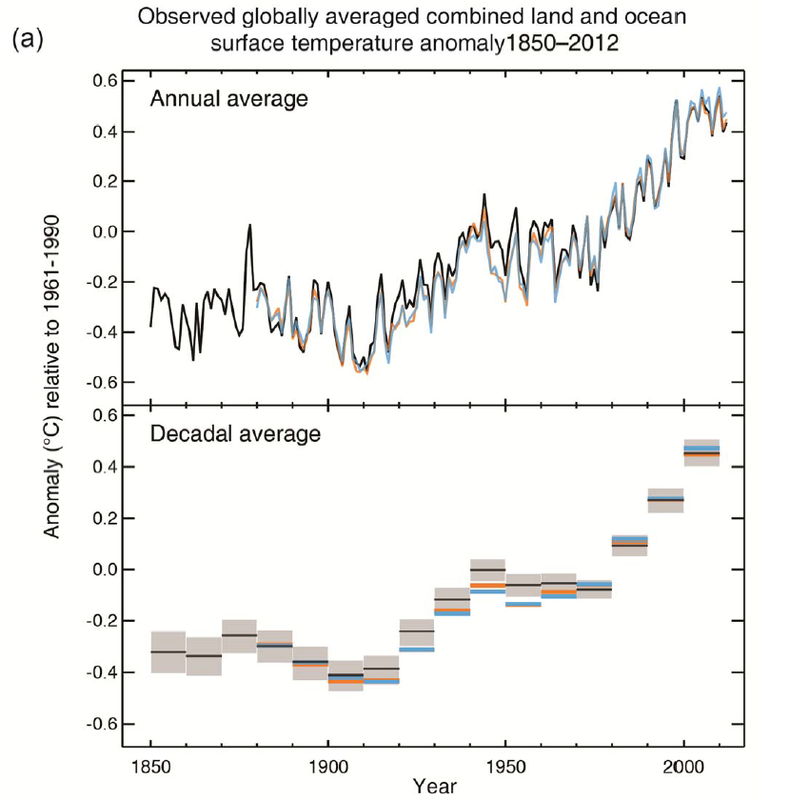 The atmosphere and ocean have warmed, the amounts of snow and ice have diminished, sea level has risen, and the concentrations of greenhouse gases have increased"
"In addition to robust multi-decadal warming, global mean surface temperature exhibits substantial decadal and interannual variability (see Figure SPM.1). Due to natural variability, trends based on short records are very sensitive to the beginning and end dates and do not in general reflect long-term climate trends. As one example, the rate of warming over the past 15 years (1998–2012; 0.05 [–0.05 to +0.15] °C per decade), which begins with a strong El Niño, is smaller than the rate calculated since 1951 (1951–2012; 0.12 [0.08 to 0.14] °C per decade"). The chart below is not a direct quote from the final AR5 report, but it comes from a leaked copy of the SOD (Second order draft). This chart was omitted from the final report. Why? 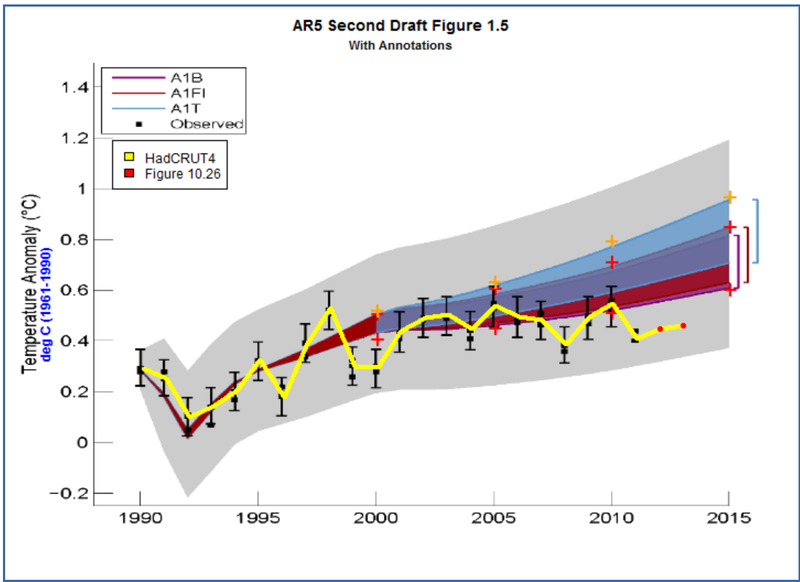 This chart from the earlier draft of the report shows actuals (HADCRUT4 in yellow) compared to the uncertainty range projected in IPCC AR4 report of 2007. 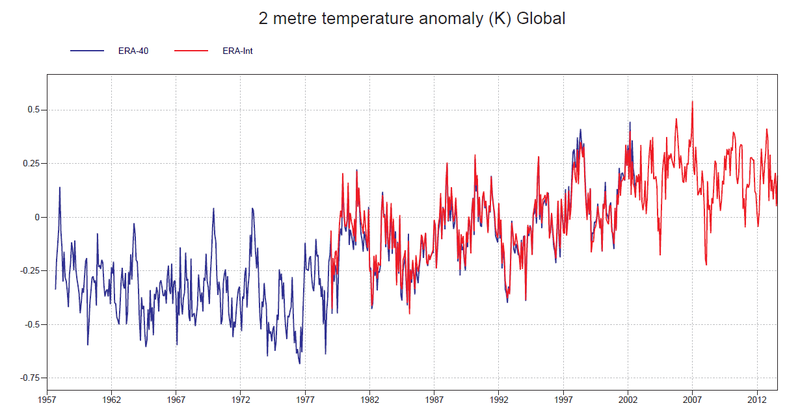 As reported by the Australian Bureau of Meteorology (BOM) on 3rd Jan 2014, Australia's anomoly in 2013 is +1.2 degrees. It is the hottest year on record, after 2005 when the anomoly reached +1.0 degrees. This has changed the slope on my Australian charts. In particular, the last 16 years now show an upward trend of +0.10 degrees per decade, whereas the 15 years up to 2012 showed a downward trend of -0.09 degrees per decade. Last 30 years - average upward trend = 0.1 degree rise per decade (to nearest 1 decimal). Extrapolated to 2050 this gives a 0.37 degree rise from 2012.. temperature charts based on latest Australian Bureau of Metereology data available in October 2013. Last 15 years - average downward trend = 0.1 degree fall per decade. (To nearest 1 decimal place). Last 103 years (1910 to 2012) - average upward trend = 0.1 degree rise per decade (to nearest 1 decimal). Obviously, the world has been getting warmer since 1910. So 'Global Warming' or 'Climate Change' is real. The latest IPCC report acknowledges that there has been a significant slowdown in the rate of temperature rise over the last 15 years. In the chart of world temperatures from 'The European Centre for Medium-Range Weather Forecasts' shown at the top of this page, the temperature rises slowly from 1980 to 1998, then the chart clearly shows a plateau for the next 15 years, up to 2013. Some people have described this as a 'hiatus', but could it actually mean that the world's temperature has stopped rising? In this same period, the atmospheric concentration of carbon dioxide has increased from 364 parts per million, to 393 ppm in 2012. The rate of CO2 increase has accelerated, from 147 ppm per century between 1982 and 1997, to 197 ppm between 1992 and 2012. The correlation between CO2 and temperature is completely lost in this period.. The latest IPCC report states that their new estimate of climate sensitivity is 1.5 degrees to 4.5 degrees per doubling of CO2 concentration. Their previous estimate in AR4 was 2 degrees to 4.5 degrees. So they have significantly lowered the low end of the range. These two acknowledgements, though almost buried in the detail, show that earlier predictions of likely temperature rises were exagerated. Chart no 1.5 from the IPCC Second Order Draft was omitted from the final report. This clearly shows the actual temperatures since 1990 charted against a background of the predicted envelope of ranges from the IPCC 1997 report. These clearly have moved from the middle of the model's predicted range, towards its lower edge. It really looks like they will fall below the lowest probability in the next few years if current trends continue. Australia's rate of warming seems to be less than the global average, over the last 100 years, and over the last 30 years. Australia's average temperatures over the last 15 years have actually been falling, by about 0.1 degree centigade per decade.